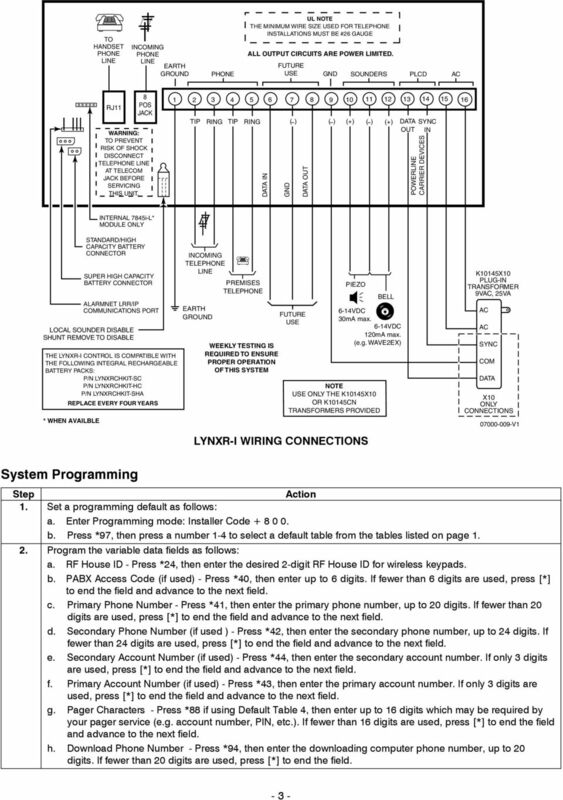 Download "ADEMCO LYNXR-I Security Systems"
1 K /06 Rev. 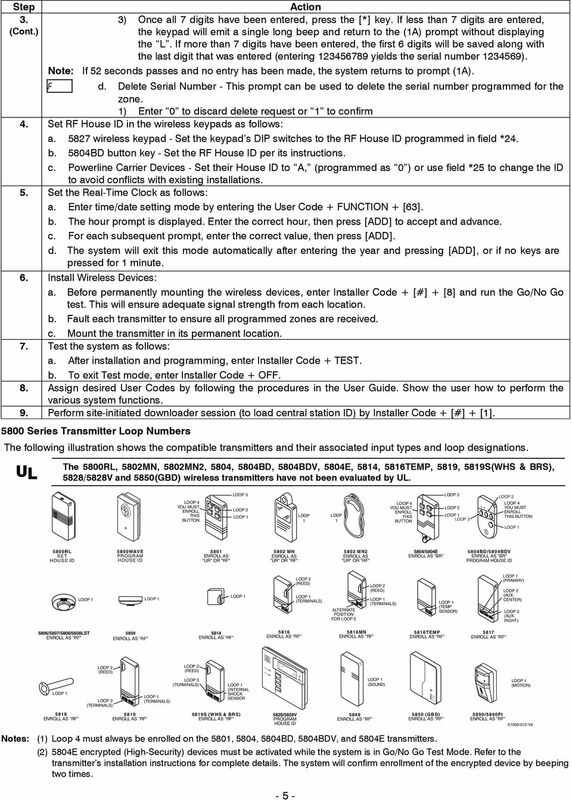 A ADEMCO LYNXR-I Security Systems Quick Start Guide UL LYNXR-I is not intended for UL985 Household Fire applications unless a 24-hour backup battery (P/N LYNXRCHKIT-HC or LYNXRCHKIT-SHA) is installed. 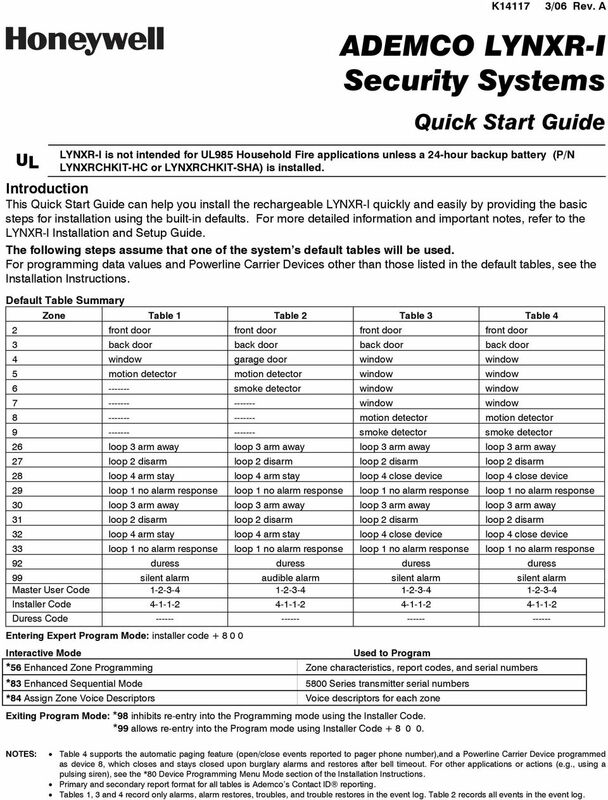 Introduction This Quick Start Guide can help you install the rechargeable LYNXR-I quickly and easily by providing the basic steps for installation using the built-in defaults. For more detailed information and important notes, refer to the LYNXR-I Installation and Setup Guide. The following steps assume that one of the system s default tables will be used. 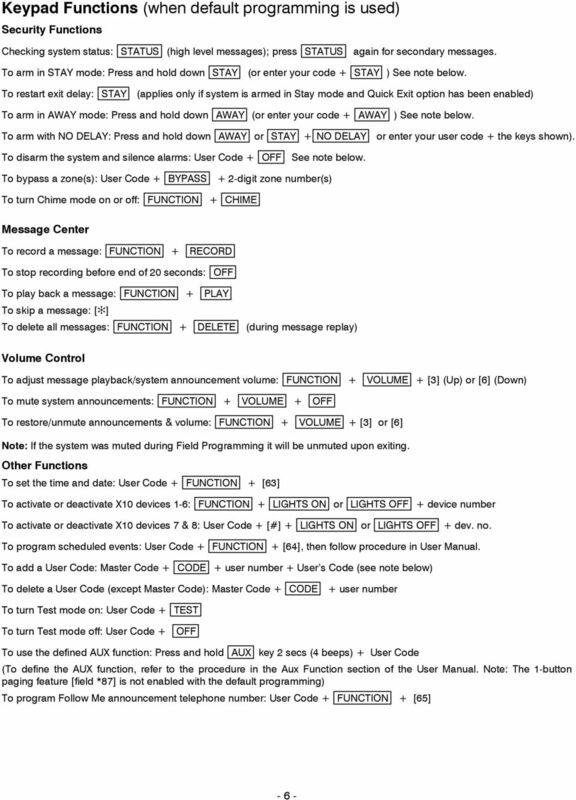 For programming data values and Powerline Carrier Devices other than those listed in the default tables, see the Installation Instructions. Default Table Summary Zone Table 1 Table 2 Table 3 Table 4 2 front door front door front door front door 3 back door back door back door back door 4 window garage door window window 5 motion detector motion detector window window smoke detector window window window window motion detector motion detector smoke detector smoke detector 26 loop 3 arm away loop 3 arm away loop 3 arm away loop 3 arm away 27 loop 2 disarm loop 2 disarm loop 2 disarm loop 2 disarm 28 loop 4 arm stay loop 4 arm stay loop 4 close device loop 4 close device 29 loop 1 no alarm response loop 1 no alarm response loop 1 no alarm response loop 1 no alarm response 30 loop 3 arm away loop 3 arm away loop 3 arm away loop 3 arm away 31 loop 2 disarm loop 2 disarm loop 2 disarm loop 2 disarm 32 loop 4 arm stay loop 4 arm stay loop 4 close device loop 4 close device 33 loop 1 no alarm response loop 1 no alarm response loop 1 no alarm response loop 1 no alarm response 92 duress duress duress duress 99 silent alarm audible alarm silent alarm silent alarm Master User Code Installer Code Duress Code Entering Expert Program Mode: installer code Interactive Mode Used to Program *56 Enhanced Zone Programming Zone characteristics, report codes, and serial numbers *83 Enhanced Sequential Mode 5800 Series transmitter serial numbers *84 Assign Zone Voice Descriptors Voice descriptors for each zone Exiting Program Mode: *98 inhibits re-entry into the Programming mode using the Installer Code. 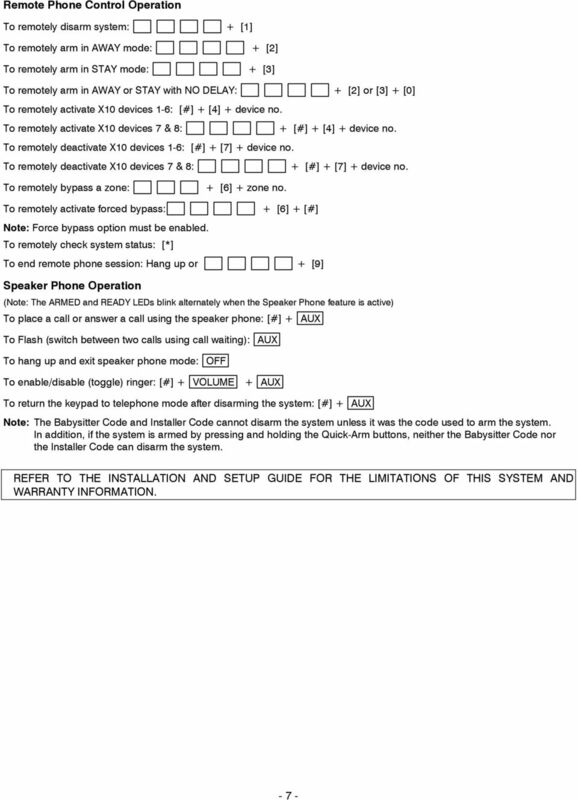 *99 allows re-entry into the Program mode using Installer Code NOTES: Table 4 supports the automatic paging feature (open/close events reported to pager phone number),and a Powerline Carrier Device programmed as device 8, which closes and stays closed upon burglary alarms and restores after bell timeout. 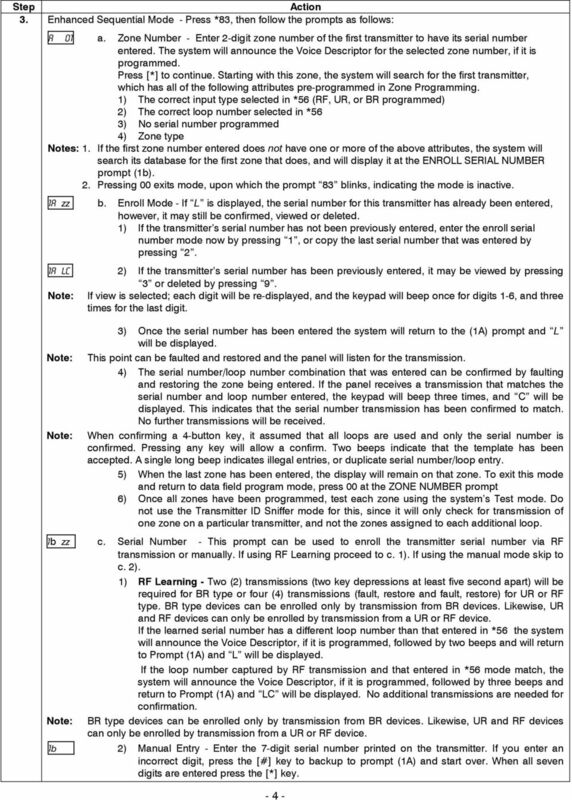 For other applications or actions (e.g., using a pulsing siren), see the *80 Device Programming Menu Mode section of the Installation Instructions. Primary and secondary report format for all tables is Ademco s Contact ID reporting. Tables 1, 3 and 4 record only alarms, alarm restores, troubles, and trouble restores in the event log. Table 2 records all events in the event log. 8 K141170Š K /06 Rev. A 165 Eileen Way, Syosset, New York Copyright 2006 Honeywell International Inc.
New GSM Alarm System. User s Manual. 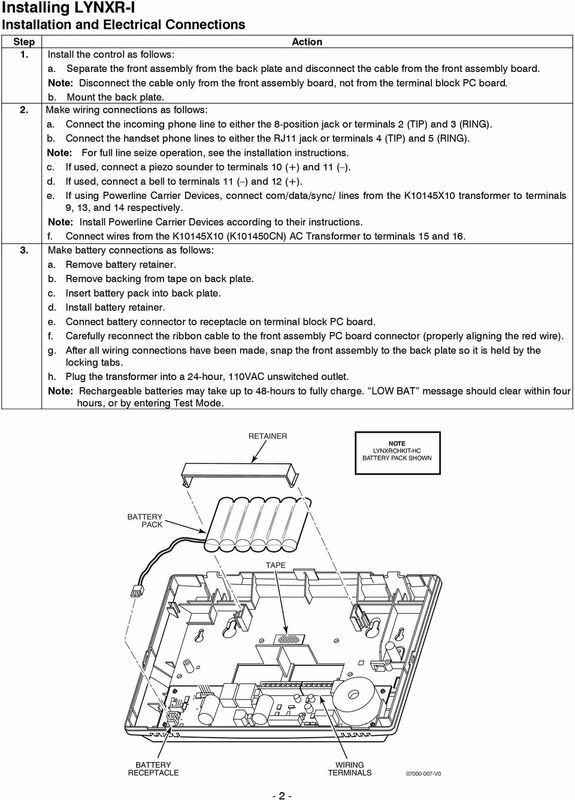 Profile For a better understanding of this product, please read this user manual thoroughly before using it.